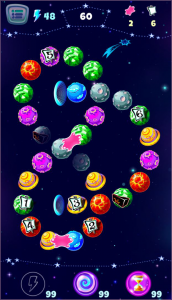 Planet-O-Tron – Best match-3 game in our Galaxy! to creation of entire new worlds! of matching and sorting Planets! 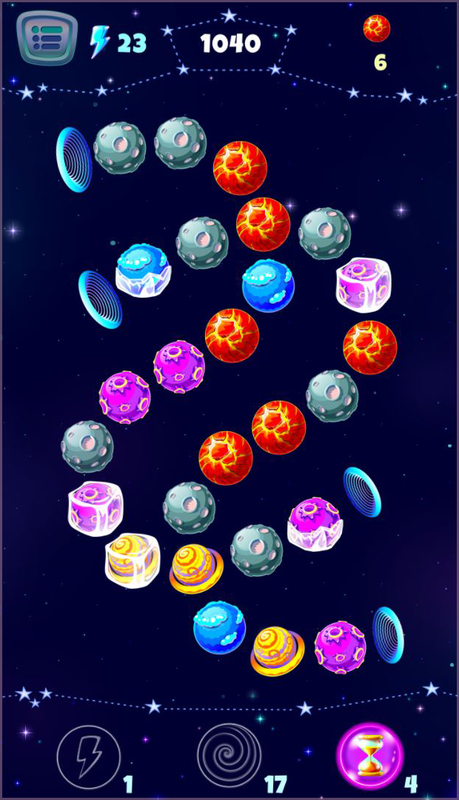 Protect your planets and spaceships from dangers of deep space! Oh, and keep an eye for rare Artefacts floating in space! Unique gameplay! Mind-bending layouts! 200 challenging levels! 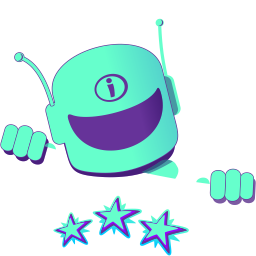 Plane-O-Tron has created revolutionary game mechanics like you’ve never seen before and far beyond what the usual match-3 games can offer! 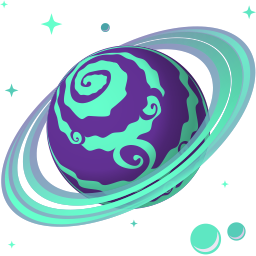 Planet-O-Tron has 200 levels with handcrafted unique layouts plus bunch of mini-games! 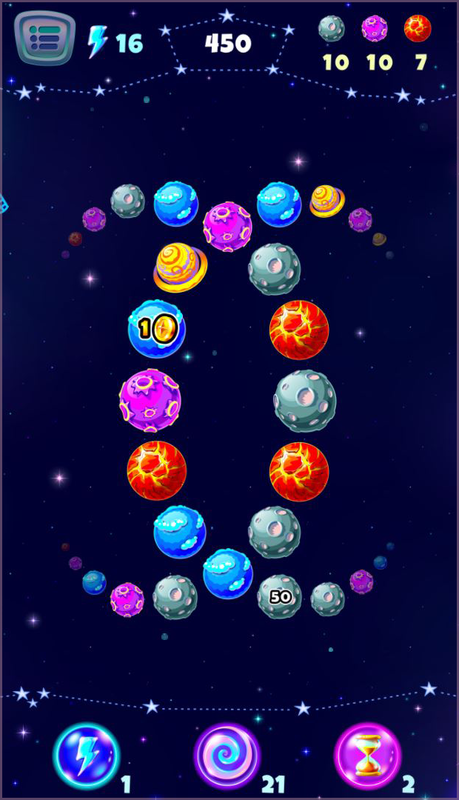 All levels and missions are randomly generated for each layout so you can enjoy a fresh challenge every time you play! No paywall! No life or time restrictions! Play when you want and as much as you like! 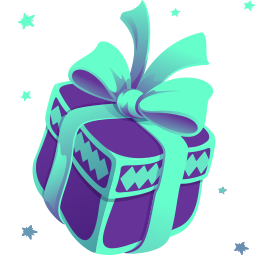 And free daily gifts for all! Friendly AI will guide you through the beginning but after that you’re on your own. Do you have what it takes to keep the order in your Galaxy? We are a small indie studio from Canberra, Australia. We enjoy creating clever mobile games. 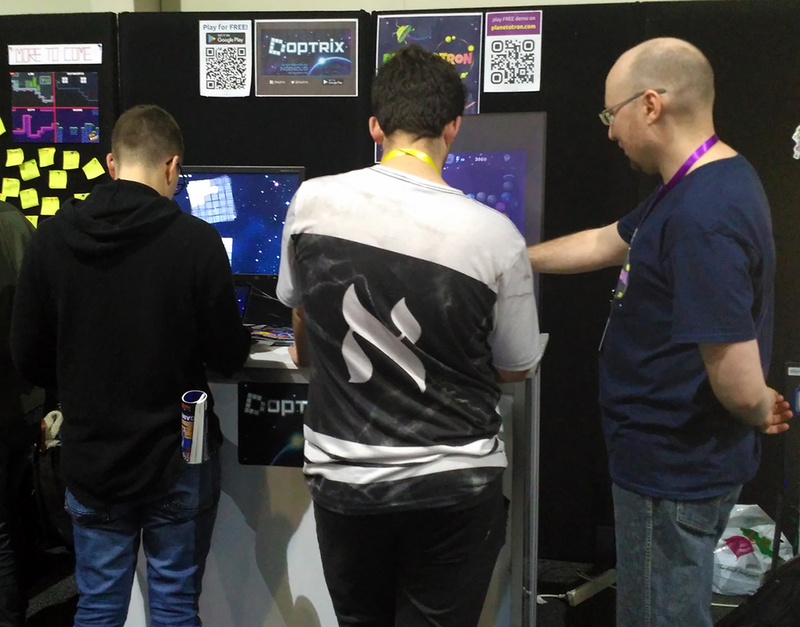 Have you seen our game Doptrix? 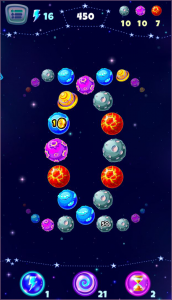 Our first game had great reviews from EuroGamer и AndroidPolice! 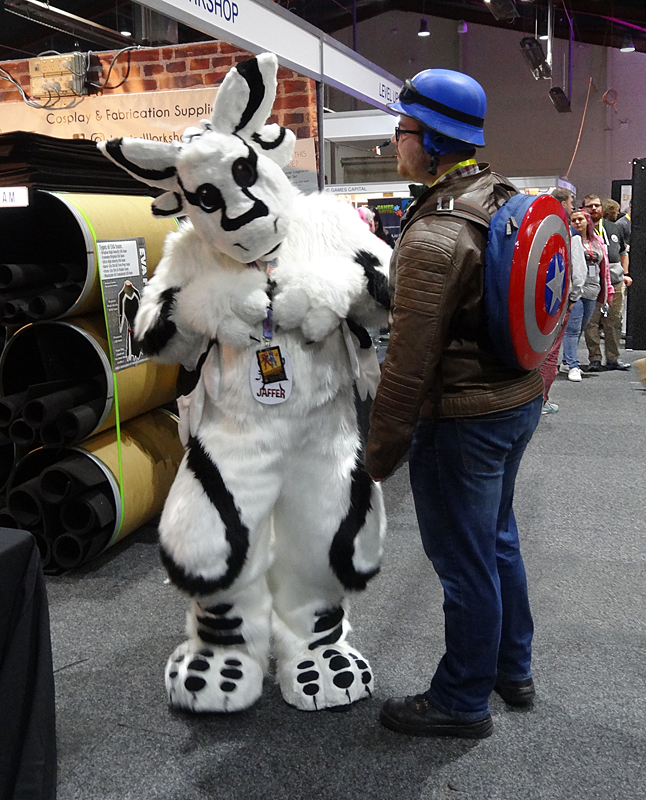 If you love flexing your gray matter you’ll love Doptrix! 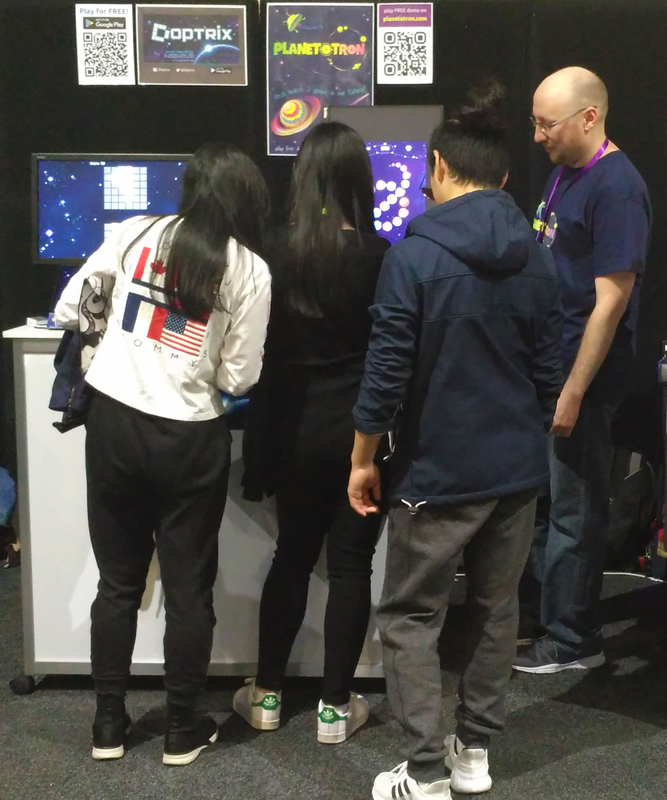 Planet-O-Tron on Game Plus Fest in Canberra! 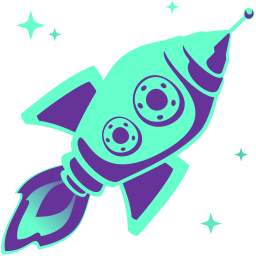 #planetotron is going to #gameplusfest! 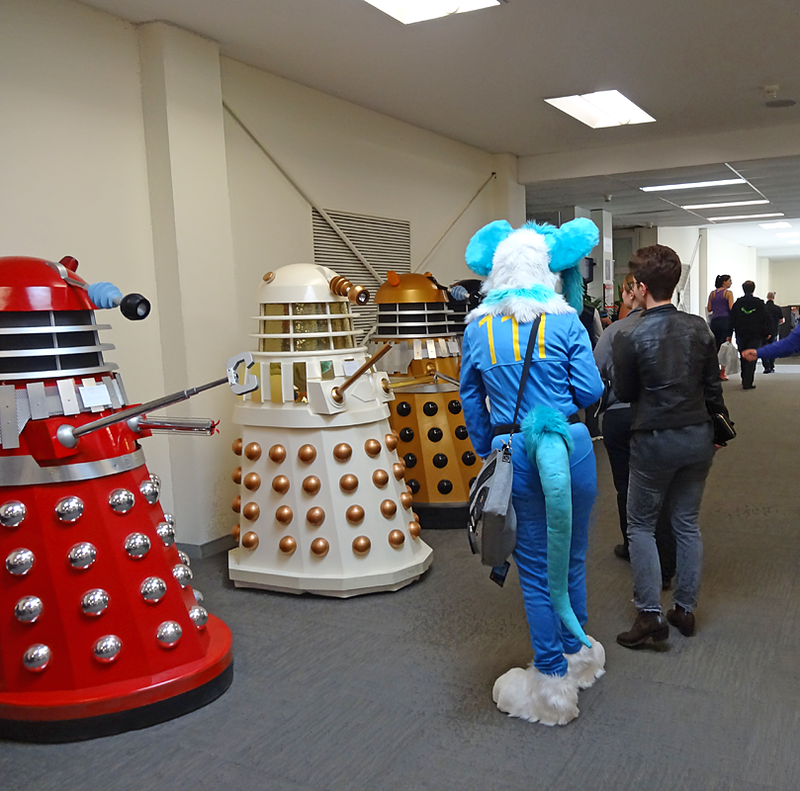 August 19, 10am-3pm, Canberra Technology Park. GammaCon2018 was awesome! 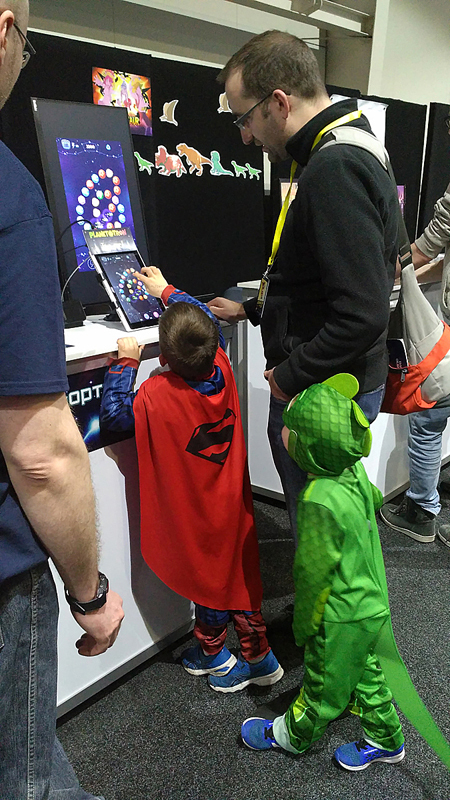 Thanks to all people who played our games Doptrix and Planet-O-Tron! We are super excited to showcase our two games at GAMMA.CON 2018! 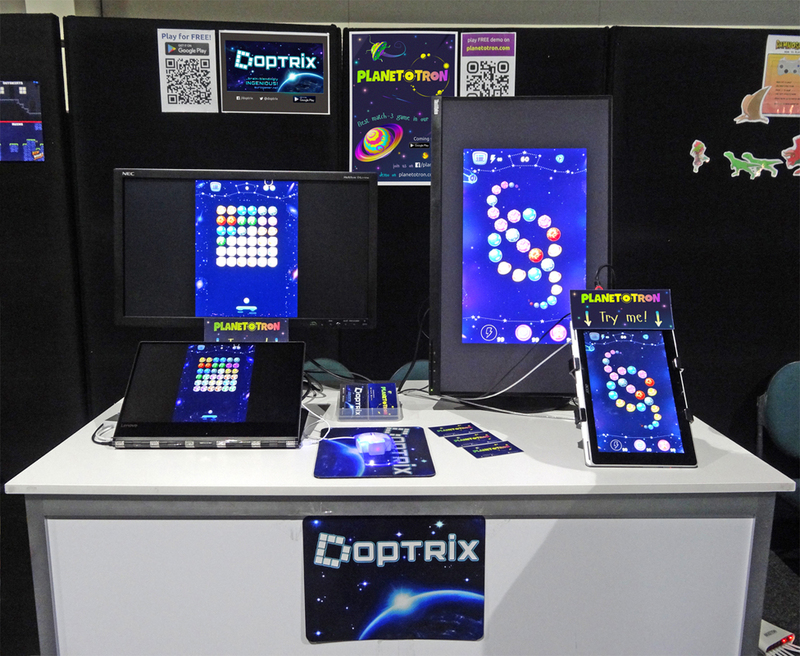 Come visit our booth and play Planet-O-Tron and Doptrix on August 4-5 at the Exhibition Park, Canberra. 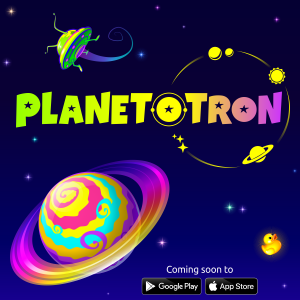 Our new website is up and the Demo version of Planet-O-Tron is now available! We've selected 10 different levels for you to try, that should give you an idea of what the full version includes.